John Mellencamp will bring his “Sad Clowns & Hillbillies” tour to Canada this fall. The Indiana rocker will perform classic tracks alongside tunes from his 2017 album over the course of the two-month run, which will open in Moncton, NB on September 26. The project sees Mellencamp working with country legend Carlene Carter, who opened every show of his acclaimed 2015-2016 Plain Spoken tour. The singer’s 23rd album, “Sad Clowns & Hillbillies” peaked at No. 11 on the US Billboard 200. Mellencamp.com and VIP pre-sale tickets are underway now and will run until Thursday, May 31 at 10:00pm local time; general public seats will go on sale beginning Friday, June 1 at 10:00am local time. 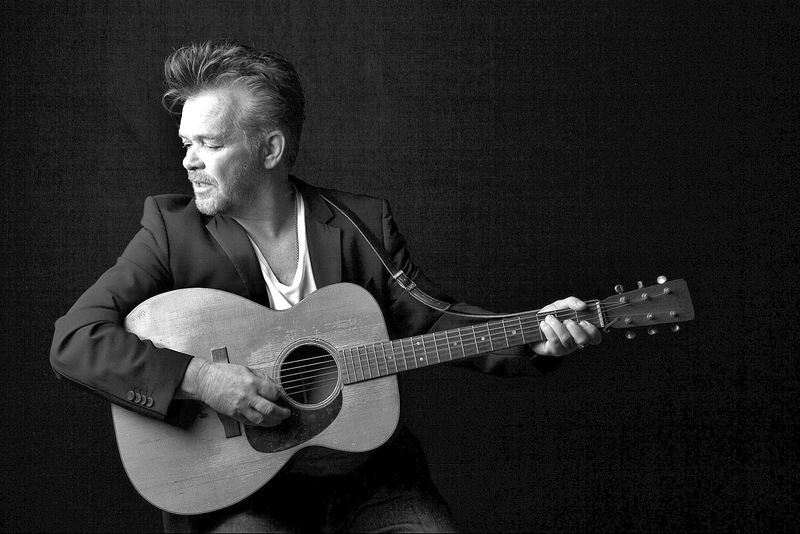 For ticketing information and more details, visit Mellencamp.com. On June 14, Mellencamp will be among the artists inducted into the 2018 Songwriters Hall Of Fame during an event at the Marriott Marquis Hotel in New York City. The rocker will be honored alongside Bill Anderson, Robert “Kool” Bell, Ronald Bell, George Brown & James “JT” Taylor p/k/a “Kool & The Gang,” Steve Dorff, Jermaine Dupri, Alan Jackson and Allee Willis.